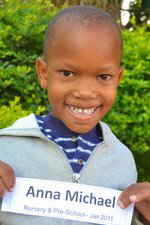 Please note that when the children arrive we estimate their age and give them a nominal birth date. 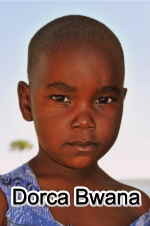 The information contained in their individual histories may not be factually correct as we have to rely on what people and the children tell us and sometimes we find that our sources of information are not always truthful. 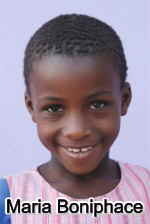 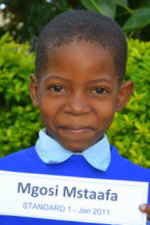 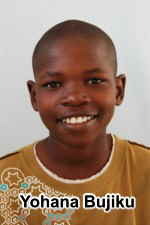 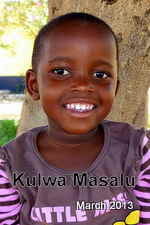 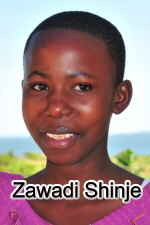 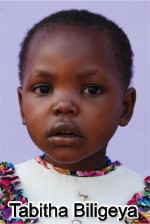 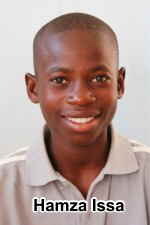 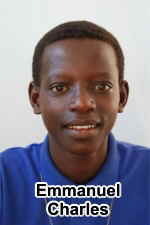 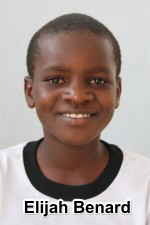 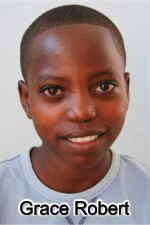 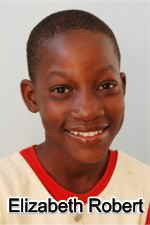 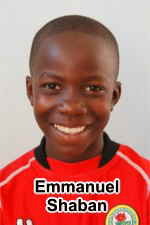 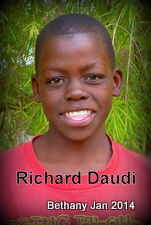 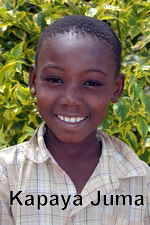 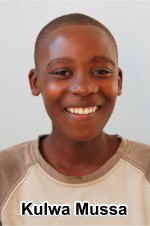 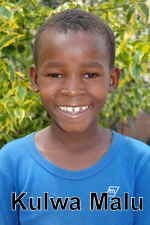 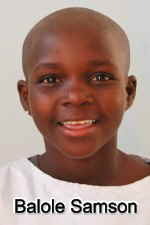 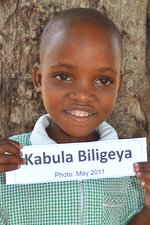 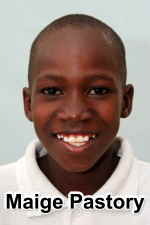 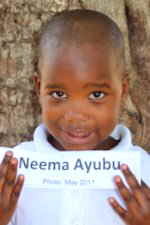 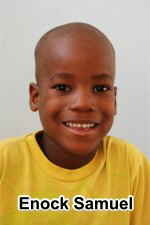 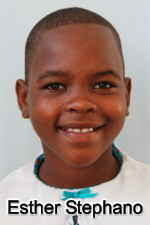 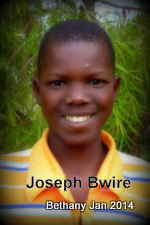 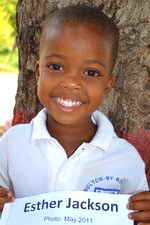 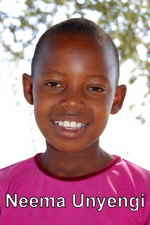 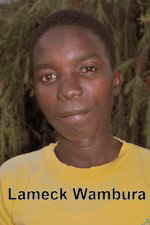 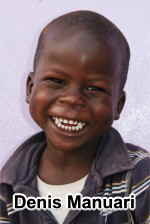 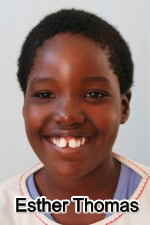 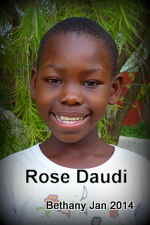 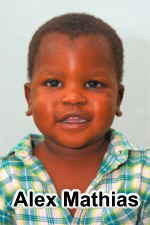 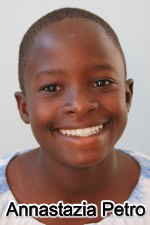 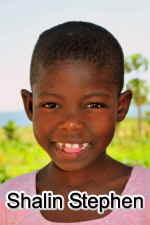 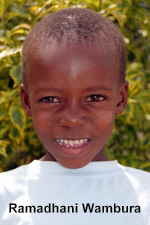 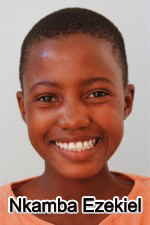 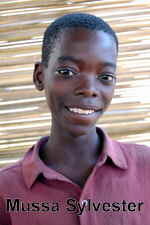 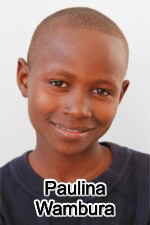 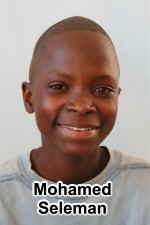 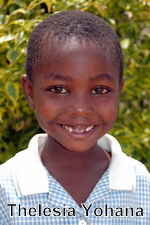 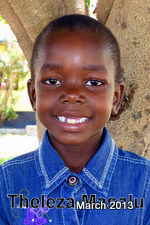 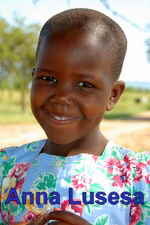 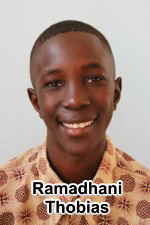 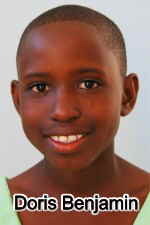 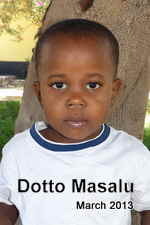 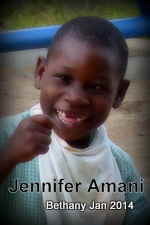 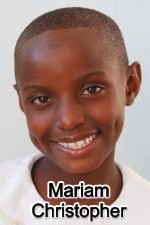 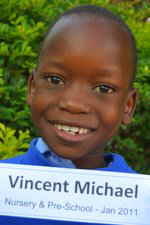 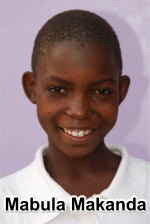 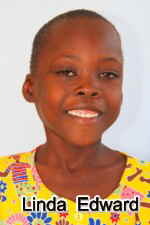 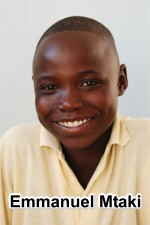 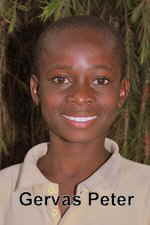 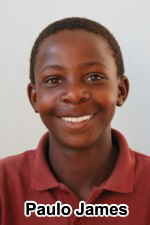 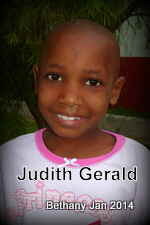 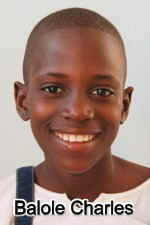 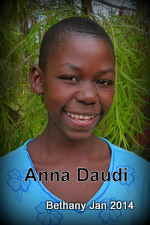 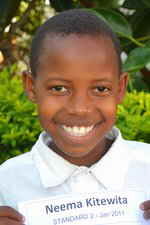 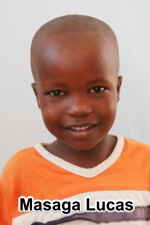 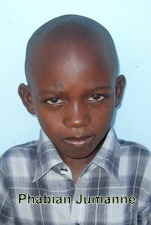 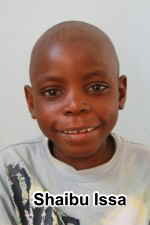 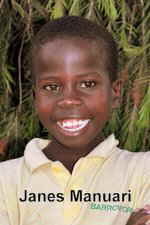 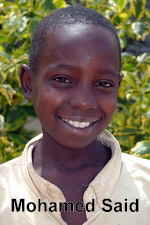 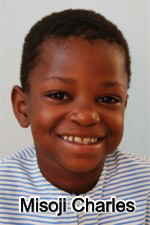 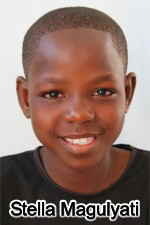 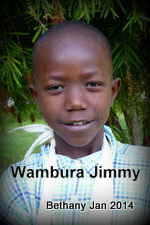 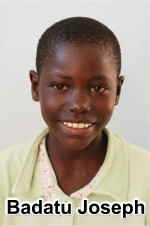 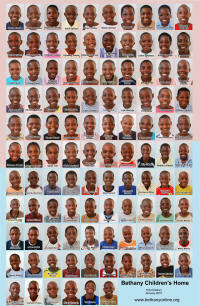 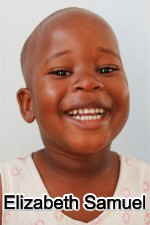 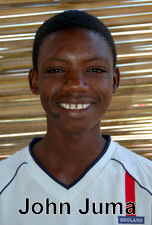 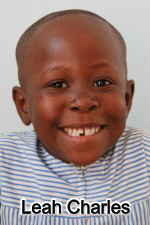 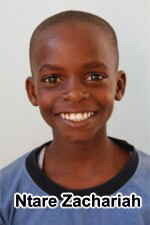 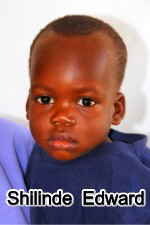 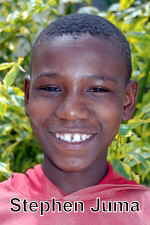 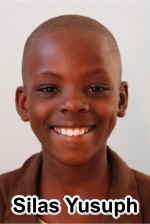 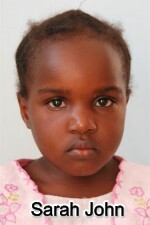 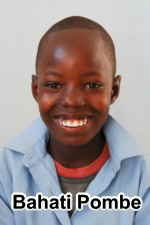 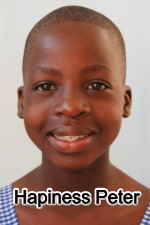 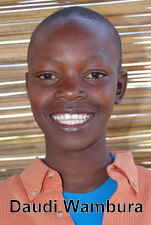 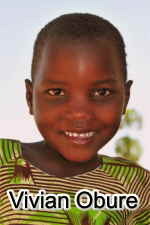 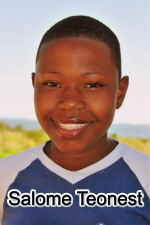 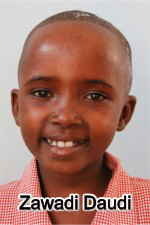 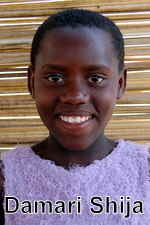 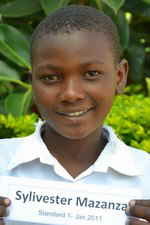 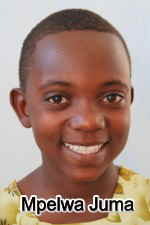 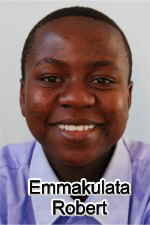 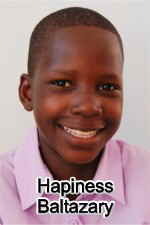 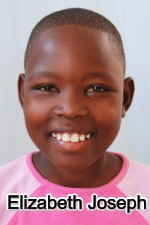 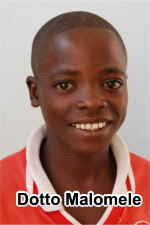 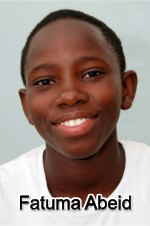 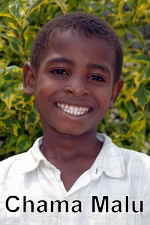 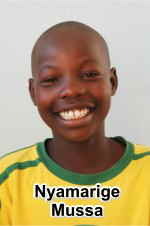 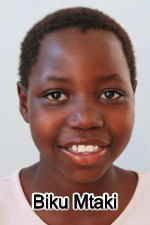 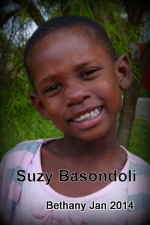 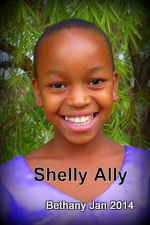 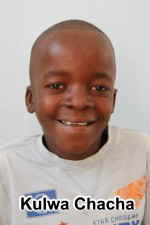 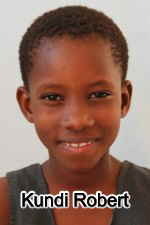 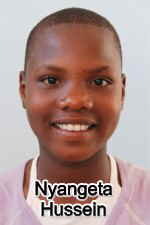 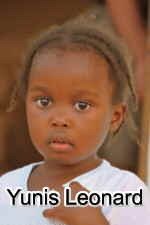 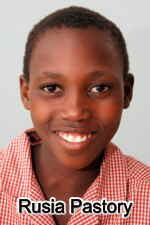 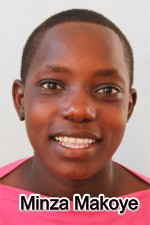 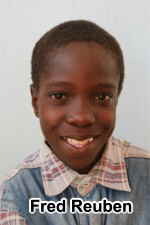 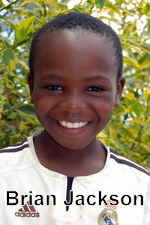 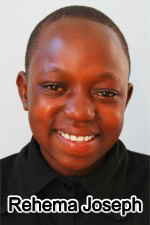 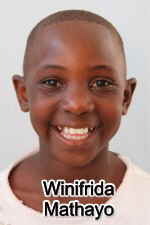 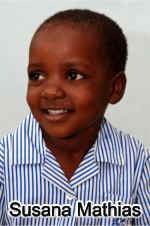 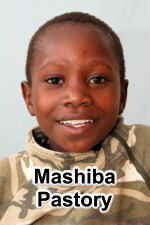 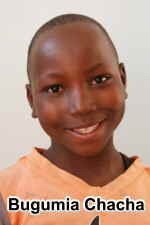 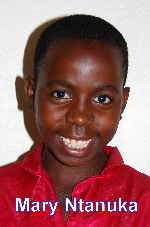 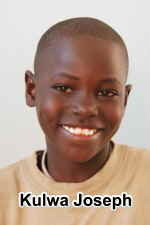 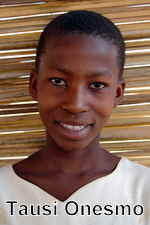 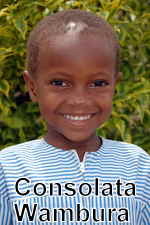 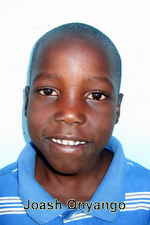 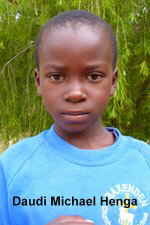 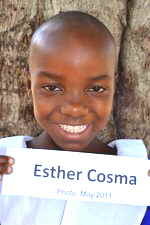 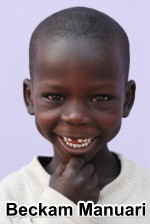 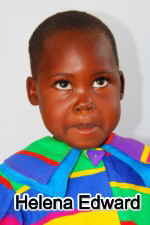 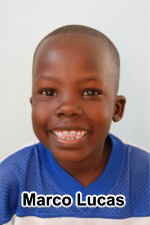 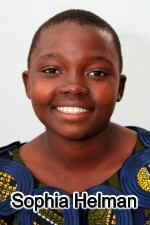 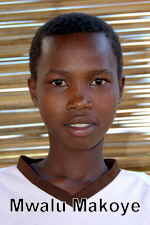 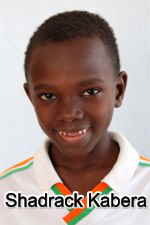 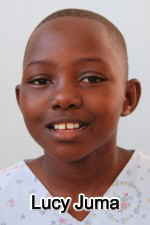 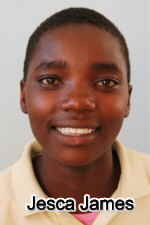 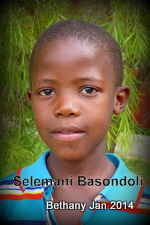 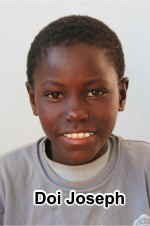 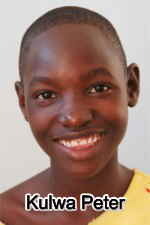 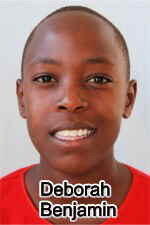 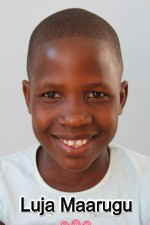 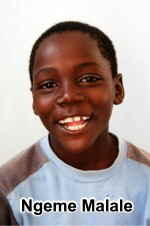 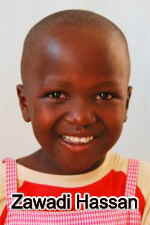 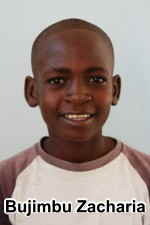 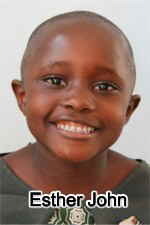 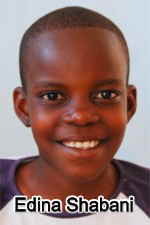 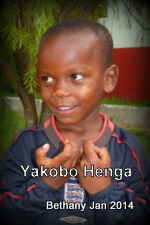 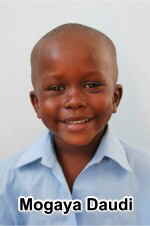 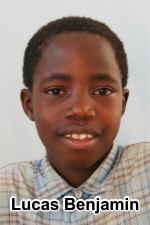 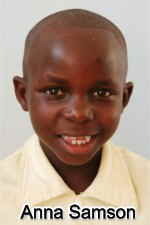 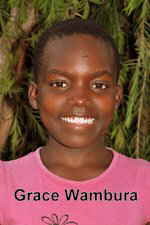 Click the picture below to see all the children resident in January 2007.